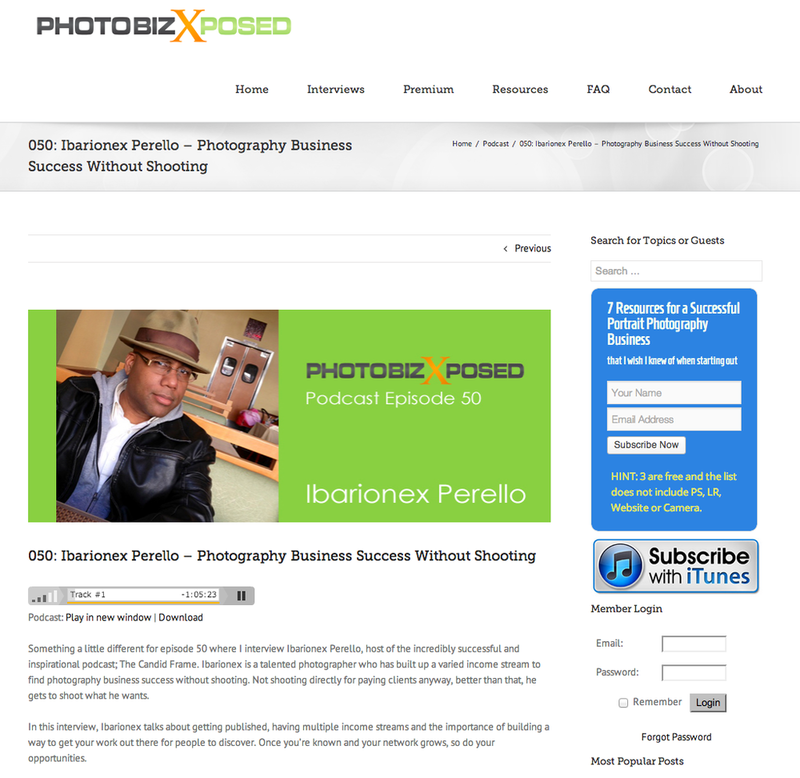 I was recently invited by Australian photographer, Andrew Hellmich to be appear as a guest on his podcast, PhotobizXposed. 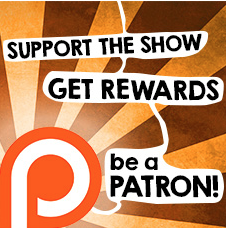 It's a great podcast which focuses on making a living from your photography. He has had some great guests and I'm honored and pleased to be counted among them. In the episode, I share some of my story and how I have created a unique niche for myself as a writer, photographer and producer. Click here to go to the iTunes store when you can download the episode and subscribe to the show.